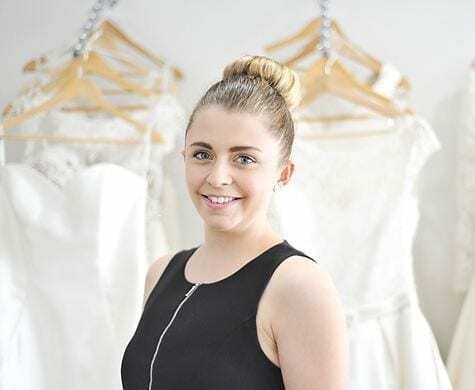 Our team at White Lily Couture are dedicated to creating an authentic and memorable experience for all of our brides, from design, to service to sales. We believe having a great relationship with your sales consultant we help you find the perfect dress! Below we have interviewed one of our very own, Brisbane Sales Consultant and In-store Photographer Sarah! Sarah is known for her love of crochet and V8 super cars ! To schedule an appointment with Sarah and find you dream wedding dress, visit us here.